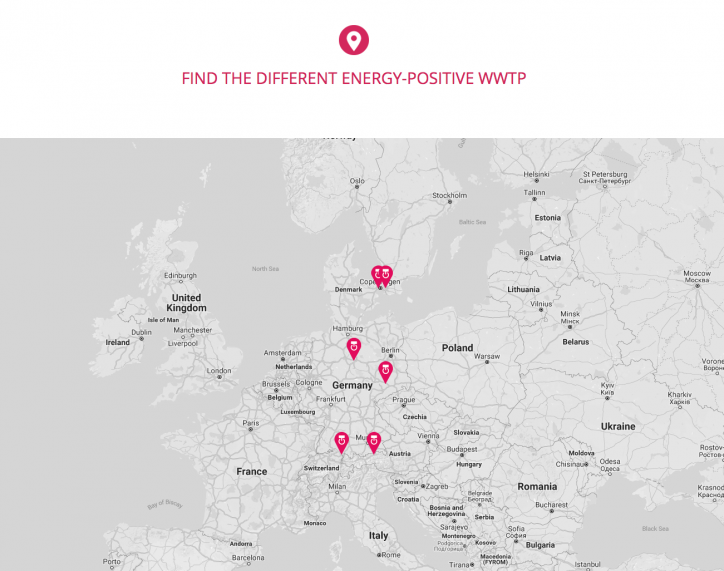 Do you want to reduce electricity consumption of your WWTP, increase energy production of your WWTP, or recover nutrients from your WWTP? 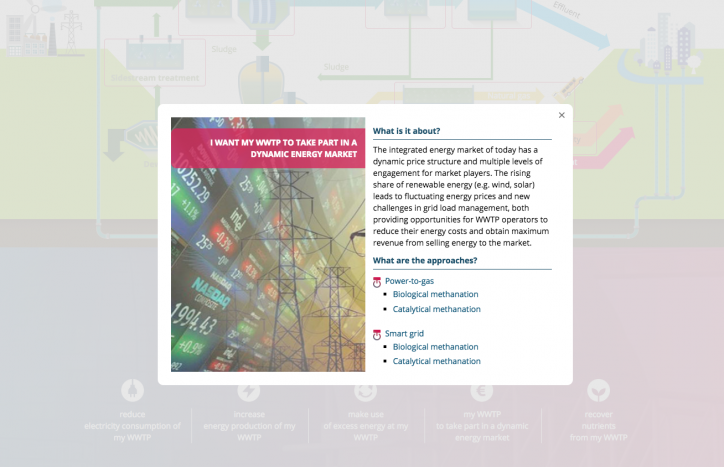 Or do you want to find out about the currently operating energy-positive wastewater treatment plants? 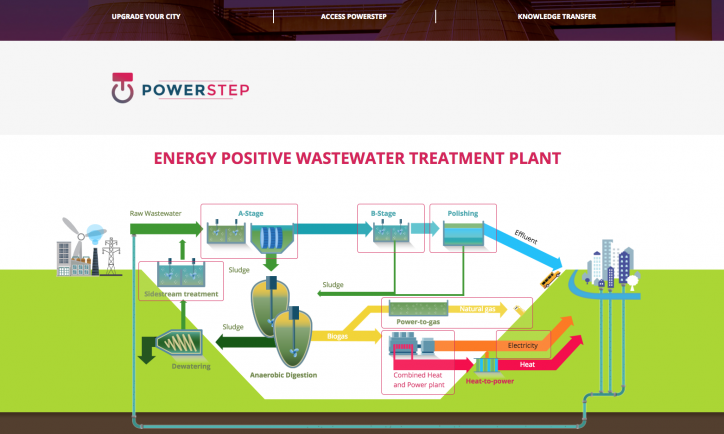 The new POWERSTEP knowledge sharing platform showcases various approaches and technologies that improve the energy efficiency of wastewater treatment plants and highlights case study results and best practices. Click HERE to start your tour of the newly published website!